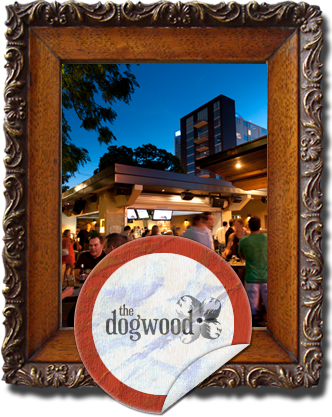 The Dogwood is a homegrown concept that focuses on southern hospitality. It’s the perfect place to grab a burger during the game, or catch some great music. Feel free to relax with a cocktail and a good friend on our comfortable 4,000 square foot patio. Whatever the occasion, you’ll feel right at home at this unique indoor / outdoor venue.